FlowTite® 4ALL supply stop 1/2" nom. 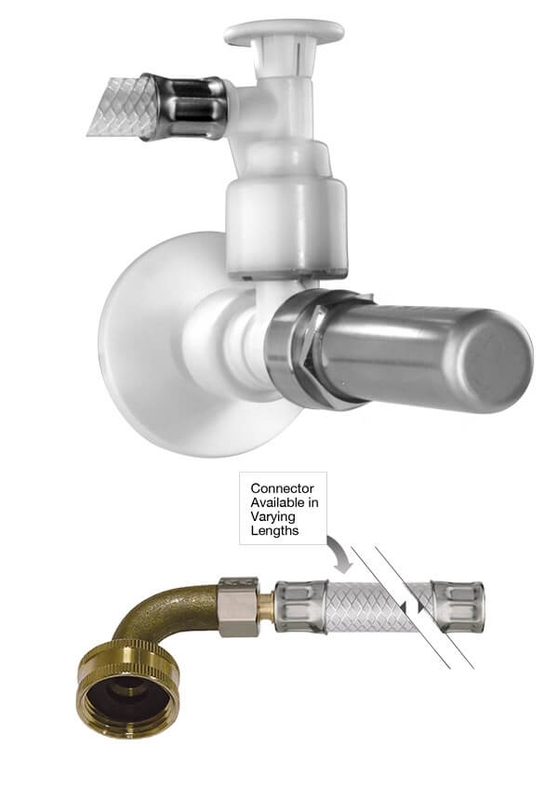 with attached PVC High Performance connector with Manifold tee and Stainless Steel Arrestor x 3/8" Whirlpool Elbow with escutcheon. Connector Lengths available: 60", 72".